Thunderstorm Preparedness. “If thunder roars, go indoors.” That is a great policy to teach your kids because it isn’t safe to be outside when it is lightning. Wait 30 minutes after you hear the last clap of thunder to go back out. I worked at an outdoor pool for three years and that was always our policy. 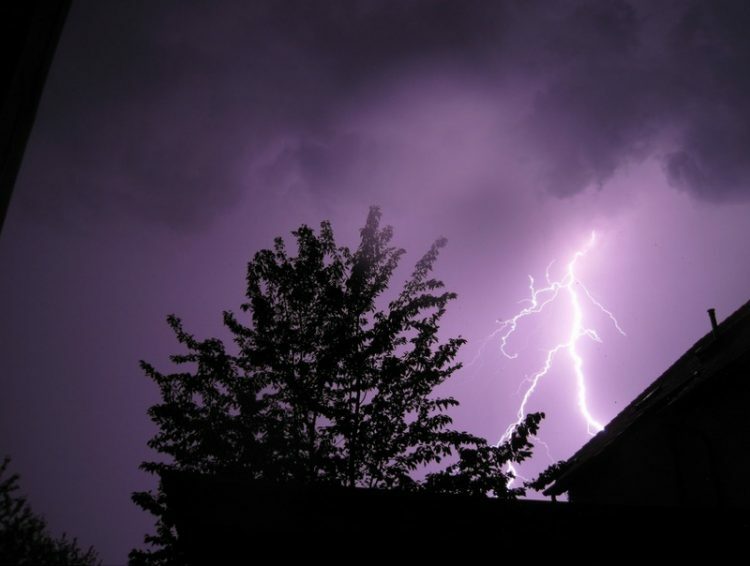 Many people would mumble and grumble at the inconvenience, but few actually recognized the seriousness of a thunderstorm and the damage it can cause. Most of the 300 people that die each year in the US in thunderstorms are those that were outdoors and did not seek shelter. Don’t chance it. Just go inside. So, what have you and your family done to prepare for a thunderstorm? Find more tips on how to prepare and what to do during a thunderstorm here.